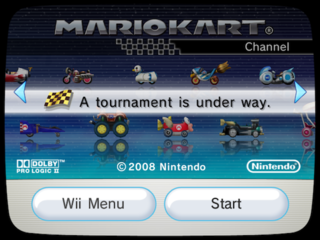 If you were too lazy to put the Mario Kart Wii disc in your Wii to check ghosts, tournaments, etc. you could use the Mario Kart Channel! In rel/buildNR.dat there are build dates. In rel/revDNR.dat there are revision numbers. This page was last modified on 14 July 2017, at 17:23.